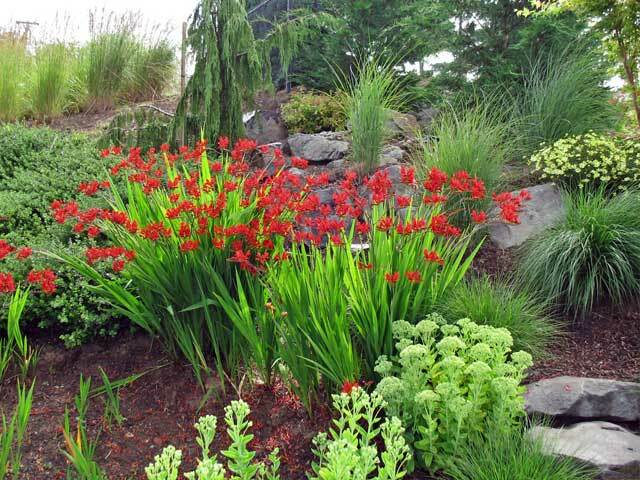 Looking for a landscaper in Portland Oregon? We do year round yard care. 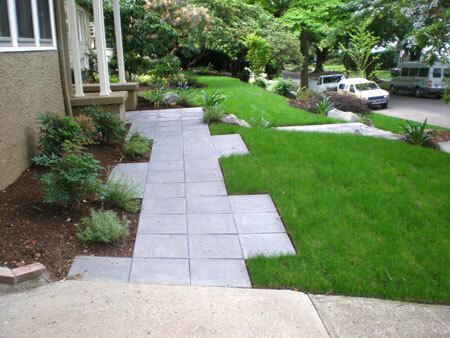 We mow lawns, clean up landscapes, fertilize, prune, control weeds, blow off pavements, and more in the Portland metro area. 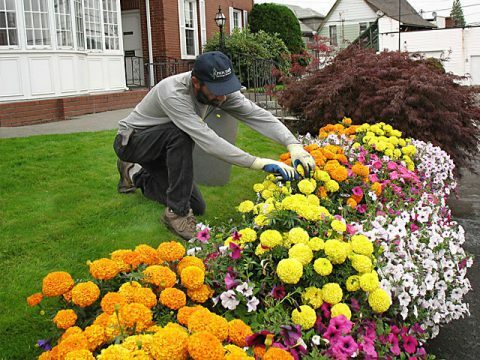 Excellence in all manner of landscape maintenance services since 1979. 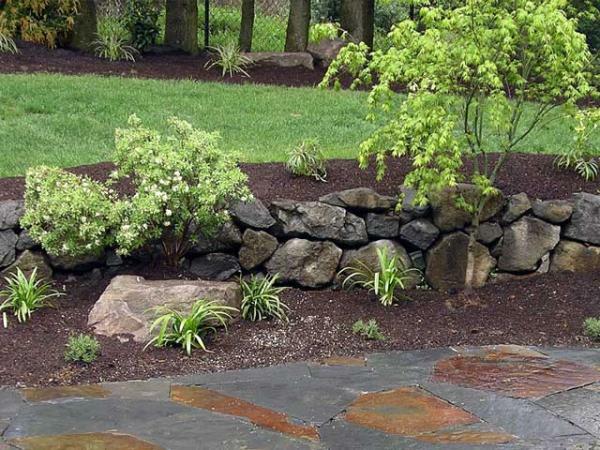 See the links below for a better description of our landscape service offerings. If you’d rather enjoy your backyard instead of spending countless hours working on it, you may want us to visit your property on a weekly basis. Do you feel that Mother Nature is winning the war on weeds? Do you wish you could hire someone to transform this mess into a masterpiece? Then look no further. 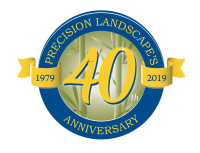 We, at Precision Landscape Services, Inc., can help you take back your yard. Lawn mowing and edging keep a lawn looking good. 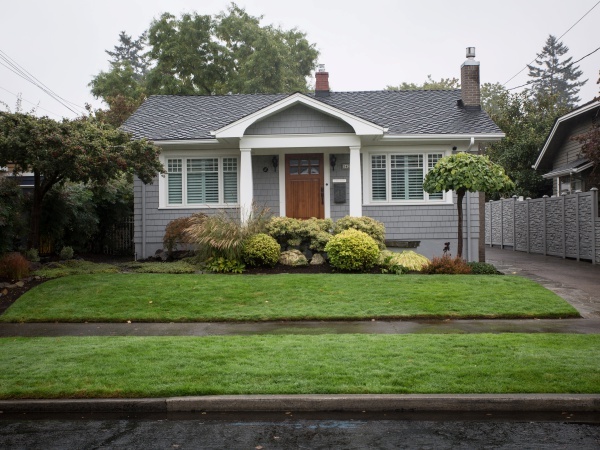 You want your lawn to look neatly manicured at all times. 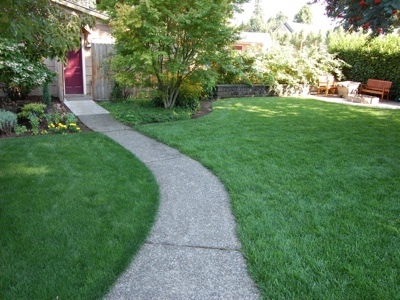 Weekly mowing and regular edging combined with lawn fertilizing go a long ways towards achieving your goal. Broken or plugged sprinkler heads, valves that won’t open or close, broken pipes , and malfunctioning sprinkler clocks. 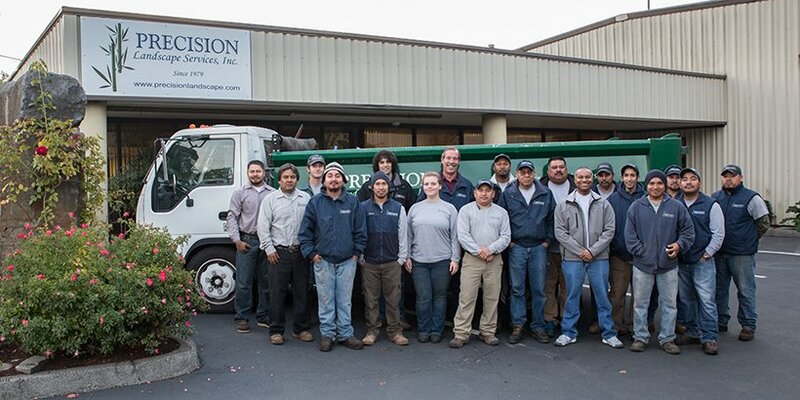 With many years of sprinkler repair experience we have the expertise and are properly equipped to fix what breaks. 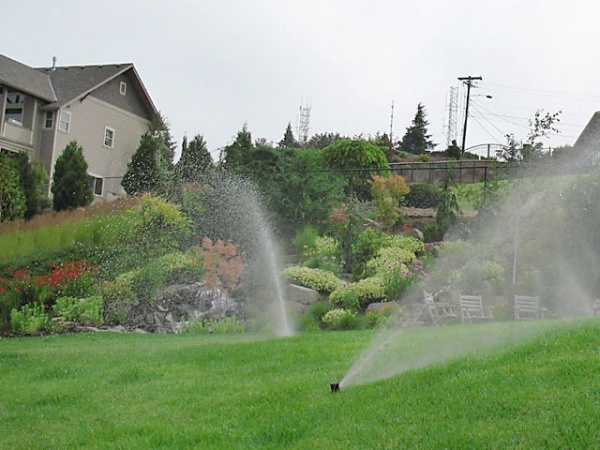 We offer numerous lawn fertilization programs. We designed each to satisfy differing turf fertility needs. 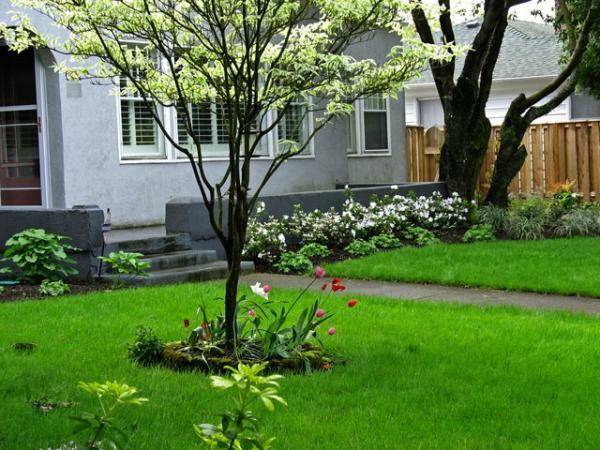 Our fertilizer programs keep lawns looking lush green. Also, known as lawn plugging or lawn aerating, holes are punched in the lawn either by machine or hand. The best machines remove a core of soil as well. Lawn thatching removes some of the above ground stems and stolons that naturally develop over time. 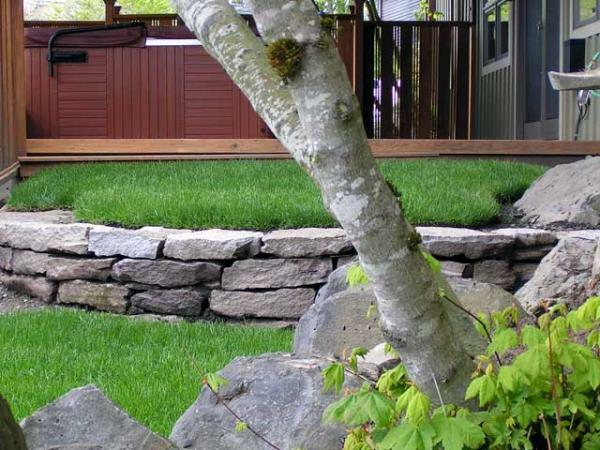 Dethatching removes excess vegetation to rejuvenate the lawn. 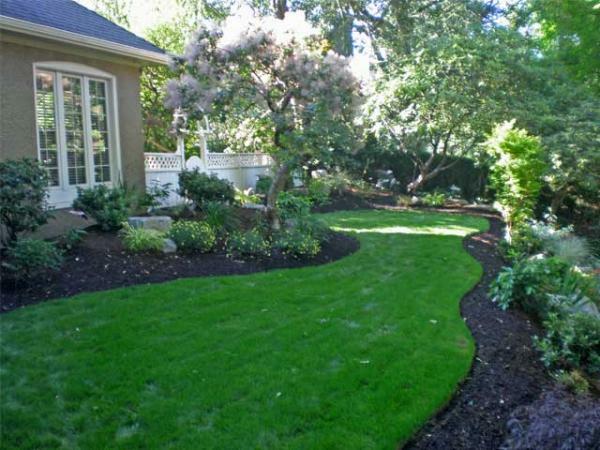 You won’t find the same results from every landscaper. Sure, you already know that. But how do you distinguish a good landscape maintenance contractor from an inferior landscaping company? How do you find what you really want?